In 2001 Amara Aid was founded as we realised here in Northern Ireland that we could help eliminate some of the need in Tabora, Tanzania. 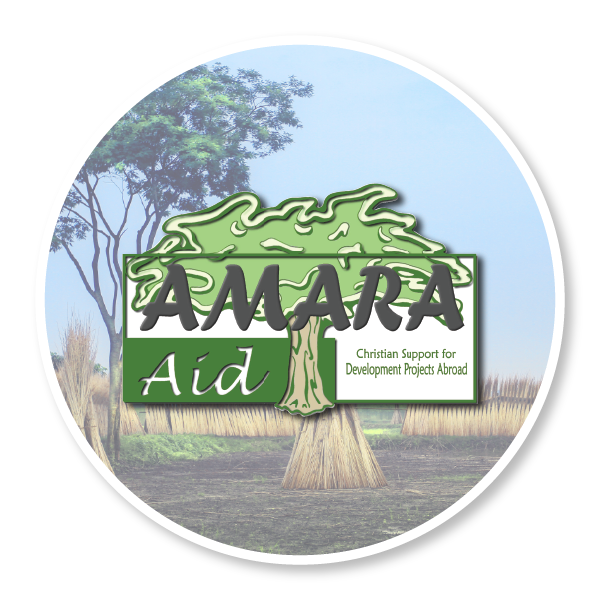 Amara Aid became a registered charity in November 2001. A local Canon in the Anglican church was trying to set up a Bible School to enable young people from distant villages to be taught the scriptures and be resident for either a 3 month or 6 month course. 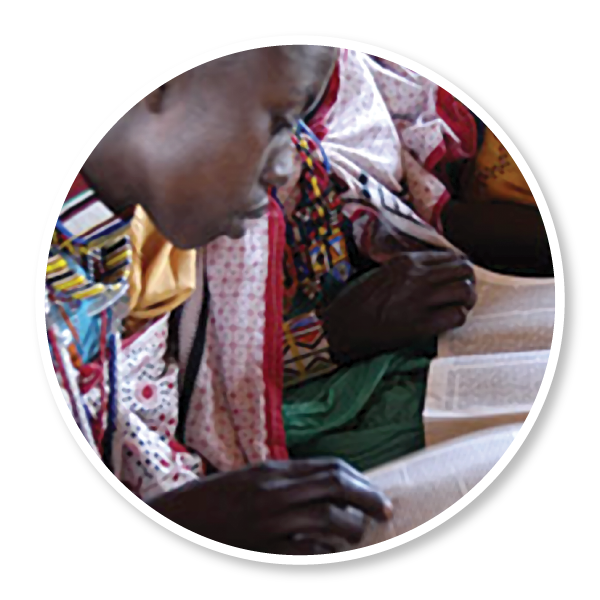 Amara Aid sponsored many of these young people who would return to their local villages and teach others God's word. Many christian girls were coming into Tabora town from outlying villages either for education or to work and it was realised that some of the accommodation was not suitable for them. The Anglican church agreed to renovate old unused buildings for a girls hostel. Giles Roberts was the architect assigned to this project, he and his wife were living in Tabora at the time. The accommodation was for 20 young girls and was filled immediately. 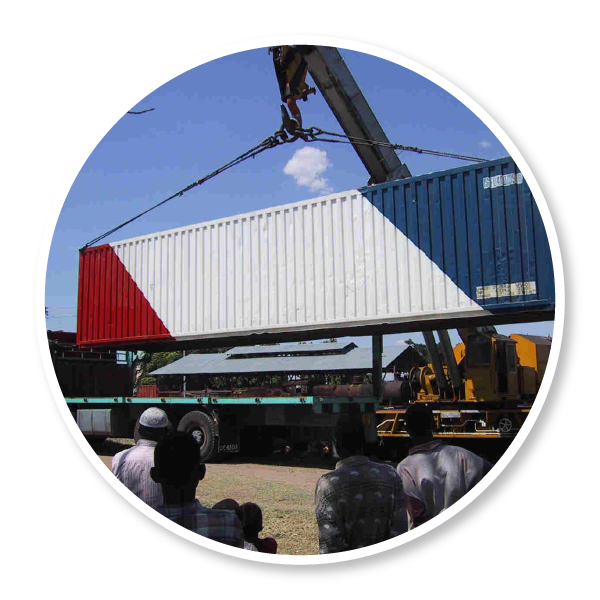 Amara supported this project financially. 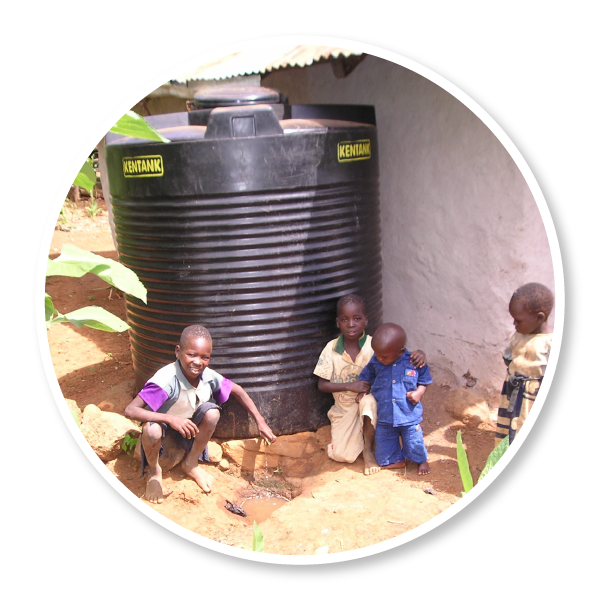 In 2006 Amara was asked to support a water tank project in Tharaka, Kenya. It was being developed by Norman and Pauline Kennedy who were missionaries from Northern Ireland. This project consisted of building a cement base close to the brick houses, which has recently been built. A plastic tank was then erected on it and the rain water gathered in November and March from the corrugated iron roofs filled the tanks and would stay safe for drinking for 6 months. On Paul's arrival in Arusha, Tanzania a few years later he was asked to buy bread for some street children. Cautious about giving money he asked for the children to be brought to a café in the town where he would buy them a meal. When Paul arrived 14 children were waiting for him. After the meal they began to tell their individual stories some of which were disturbing. They agreed to stay together as a little group for safety and on Paul's birthday he arranged for a meal at his own house for the children, 23 turned up and so this project increased until there were over 90. 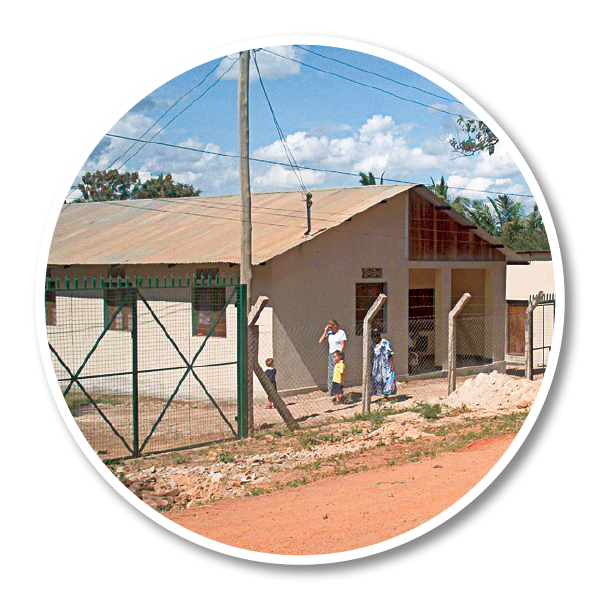 Eventually a small hostel was built to accommodate 20 of them and Amara Aid directors agreed to sponsor some of the others to go to boarding school. In a small rural village called Machame on the slopes of Mt. Kilimanjaro a farming community requested some animals to help them make a living and be able to send their children to school. 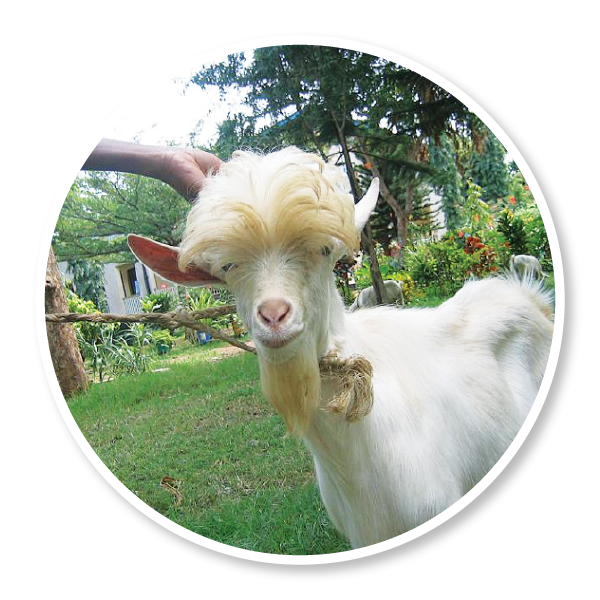 Amara Aid was able to help over 50 families by financing heifers and goats. 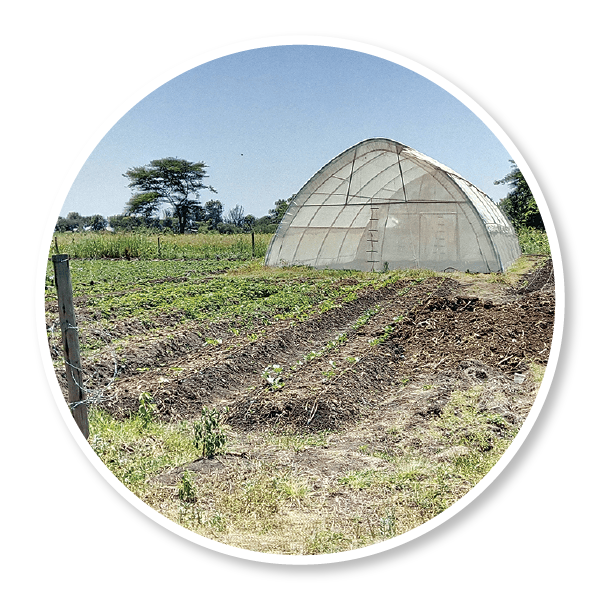 The project consisted of each farmer passing on the first offspring to others in the community. 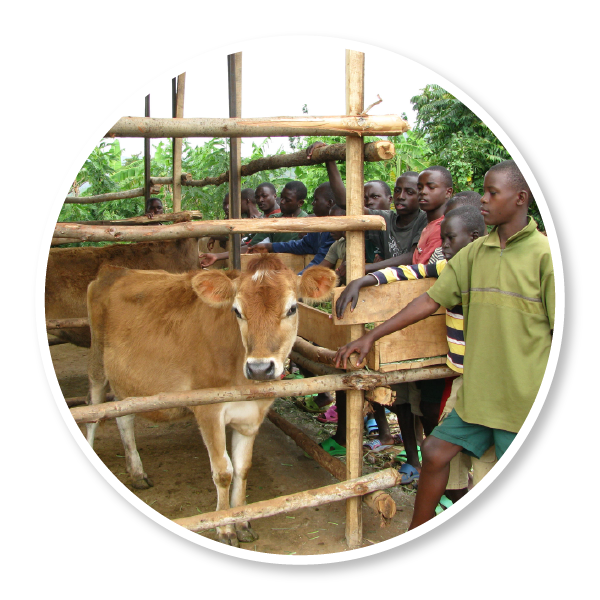 In 2012 we were able to sponsor the purchase of 2 heifers and provide suitable shelter for them at the Hope for the Future home in Rwanda. It was set up by a Rwandan national who was born in exile during the genocide there. He set up a home there to house young boys who lived on the street. Paul was able to visit them and see the need for some heifers as they try to support themselves and extend their small farm.